I just love these two! Jes and my husband, Zach, led Young Life together in college and I’m so thankful for their friendship over the years. 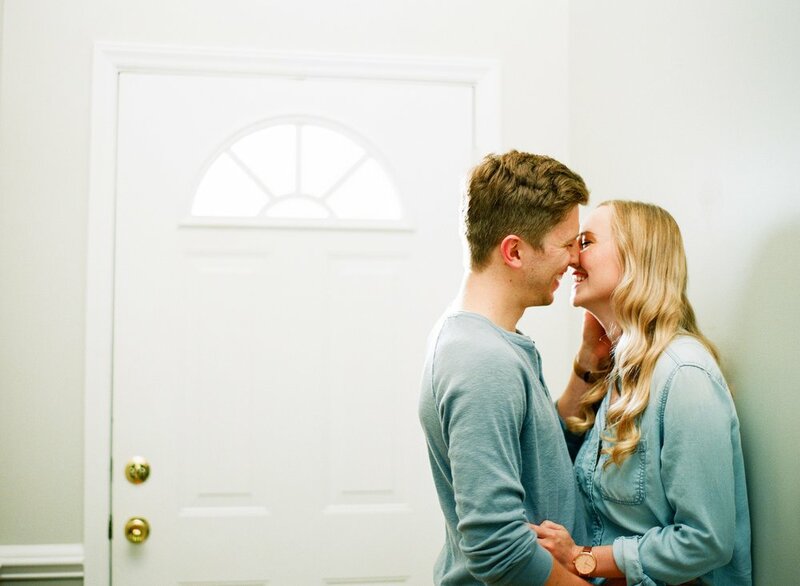 When Jes + Chris asked us to do a lifestyle session in their new home, I didn’t hesitate to squeal “yes!! 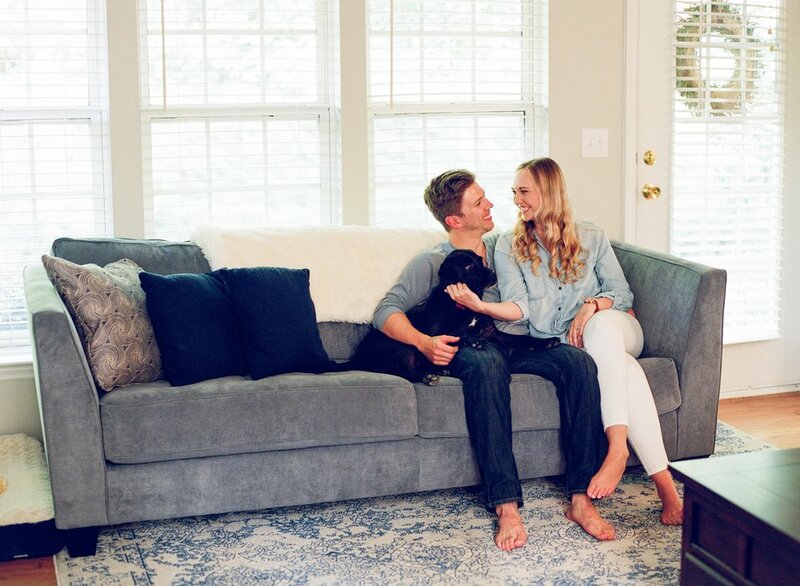 !” It was such a joy capturing them in this new stage of life and enjoying their homemade pizza over wine and good conversation. They are just the sweetest!